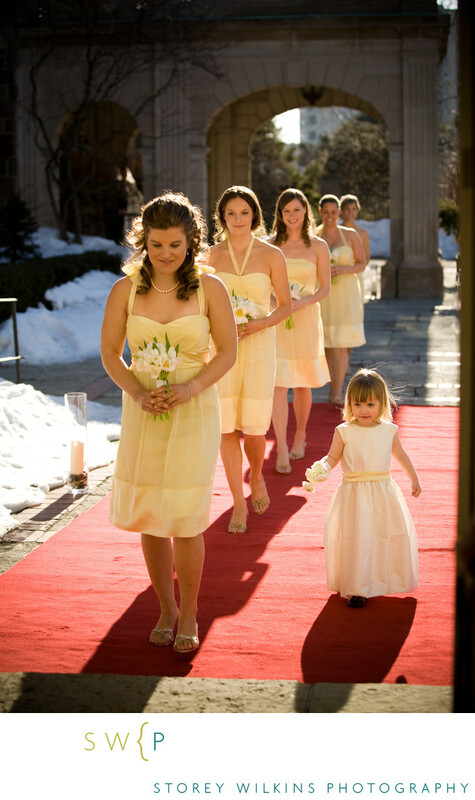 Toronto Wedding Photography Graydon Hall Manor. One of my favorite places to take photographs in Toronto, this lovely manor house is an excellent place for a small wedding. The terraces, food, ambiance and of course sunlight are all reasons to book your wedding there.